For Latin American cuisine lovers of Pupusas or new to the delicacy, come to Pupuseria El Comal home of the best Pupusas in town! 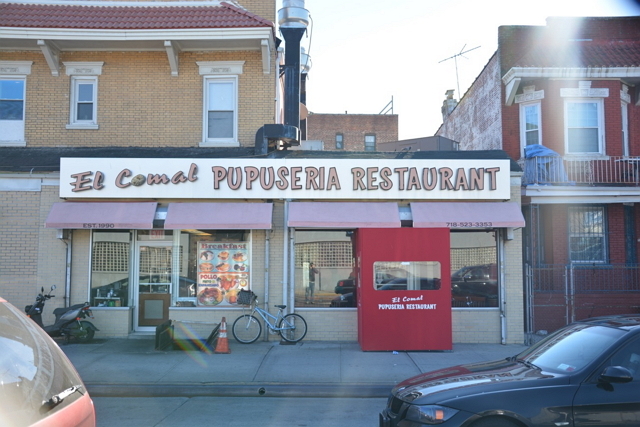 Pupuseria El Comal inspired by Central and South American cuisine specializing in good old fashioned home cooking. Come dine in our Casual and Family friendly atmosphere, call for delivery or order take out to eat in the comfort of your home. Pupuseria El Comal encourages all walks of life with the common joy of great food to come in and Let our Family feed your Family with the love of food. El Comal originally opened its doors for business on May 11, 1990. 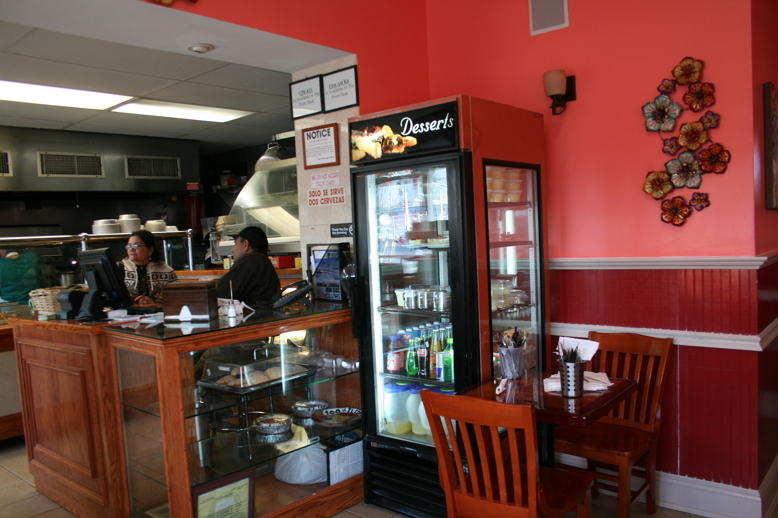 The restaurant was established by the Reyes family who once owned the adjacent corner bodega. Mr. & Mrs. Reyes owned and operated Reyes Grocery from 1986 until 2001. During those 15 years they built a strong relationship with the Central American community where they learned about the traditional Salvadoran dish known as the Pupusa. Today, El Comal continues to serve the Central American community with pride and has paved the way for others to appreciate the delicious cuisine of Central America. El Comal has rightfully gained a reputation of having one of the best pupusas in town. We pride ourselves in our fresh handmade pupusas and we also take great pride in our other menu items such as our traditional Central American breakfast items, fresh tortillas, oven roasted chicken, fried chicken, seafood dishes, homemade soups, natural fruit juices, desserts, etc.